This week: mathematical sculptures, burning Xbox discs, and some DIY projects regarding Occupy Wallstreet. 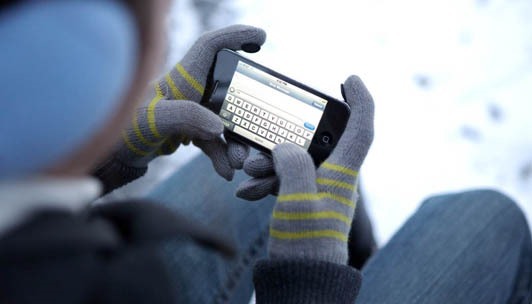 Giveaway Tuesdays Photo Challenge—The prize for this week's photo challenge will help you prepare for winter so you can keep taking wonderful pictures on your mobile device without removing your gloves. Submit your best smartphone photo that utilizes a filter from apps like Instagram and Hipstamatic and you could win a pair of "Digits"—a set of conductive silicone finger pads for your winter gloves that allow you to still use your touchscreen. More details here. Minecraft World's Weekly Workshop—Every week, Jon Hook of Minecraft World hosts a weekly workshop on the WonderHowTo Minecraft server. Last week it was all about minecarts, this week it's all about VoxelSniper, a Minecraft plugin that pwns the rest of the world editors out there. 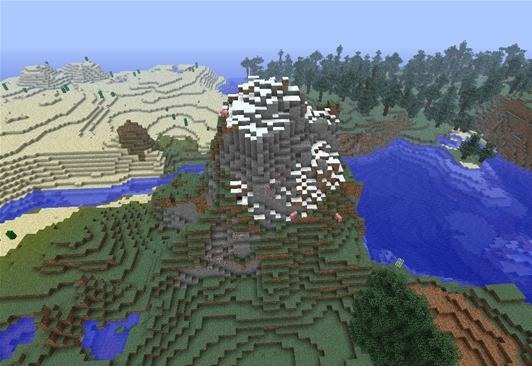 You can design intricate mountains, lakes and caves. Meet on the server this Saturday at 4:00 pm CST to learn about Voxel brushes, techniques, applications, and much more! More details on the workshop here; find out how to join the server here. Community Byte—Both newbie and veteran programmers are welcome to join Alex Long of Null Byte's weekly community coding projects. Held every Friday at 5:00 pm PST on the Null Byte IRC, past projects have included coding an IRC bot and creating a web-based bruteforcer in Python. 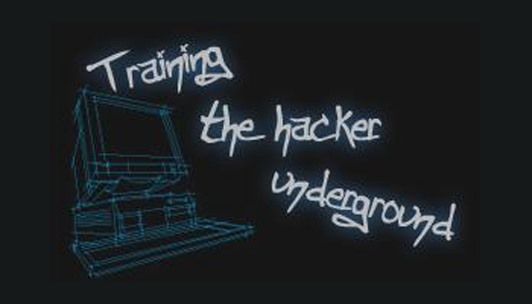 This week's Community Byte will begin exploring the many missions on HackThisSite, a free, legal and safe practicing ground for aspiring hackers. More details here; instructions on joining the Null Byte IRC here. Scrabble Challenge—Yours truly of Scrabble World hosts a weekly Scrabble Challenge for all of you logophiles every Friday. If you think you've got the mental power, we dare you to take a stab at them. This week's challenge revolves around variant spellings in the dictionary. Did you know there are 8 different ways to spell genie? 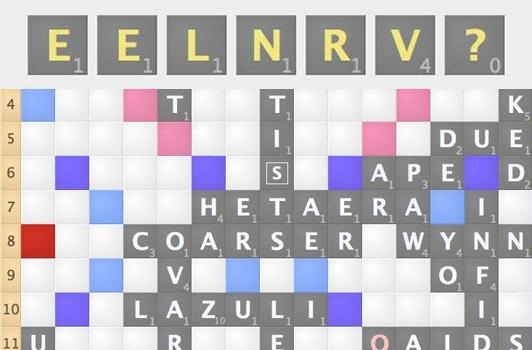 Find out what they are and post your favorite words with spelling variations in the comments, then try to solve the last move on the Scrabble board to win—a variant spelling of a very interesting word. Soft Metal Knot Sculptures—Cory Poole of Math Craft explored the world of knots in a few how-to articles this past week. First, he showed everyone how to make various knot sculptures from copper tubing and solid solder wire. Then he moved onto more elaborate torus knots. If you take on any of Cory's latest projects, make sure to share a few pics on the Math Craft community corkboard for all to see. 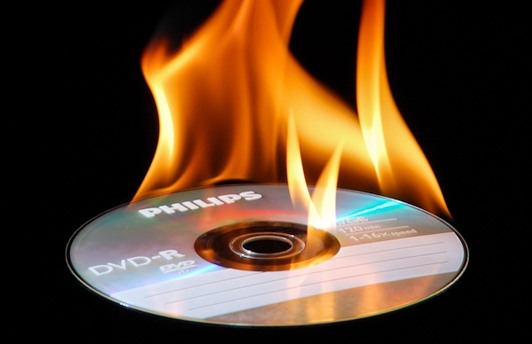 Burn XDG3 Formatted Xbox 360 Discs—Microsoft released a new disc format to fight game piracy… is there a way to beat it? Yes! Alex Long of Null Byte shared a couple XDG3 methods for backing up (not pirating) your Xbox 360 games—for Linux and Windows. If you need additional help on burning XDG3-formatted backups of your games, you can consult the Null Byte forums. 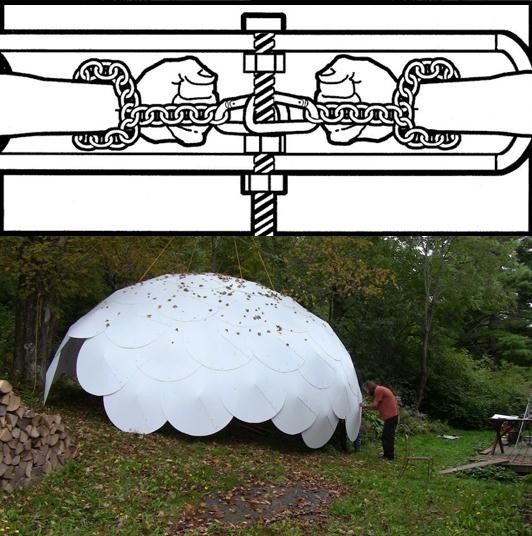 Build an Emergency Shelter and Human Blockade—By now, everybody's heard of or has participated in the Occupy movement. For those out there on the front lines, Adam Withrow of the PVC Innovation World shared a How-To on making a human blockade lockbox (if it ever comes down to that). And this week Fabianna Dardati shared a way for those out there staying in parks to make an emergency shelter called a RanDome. 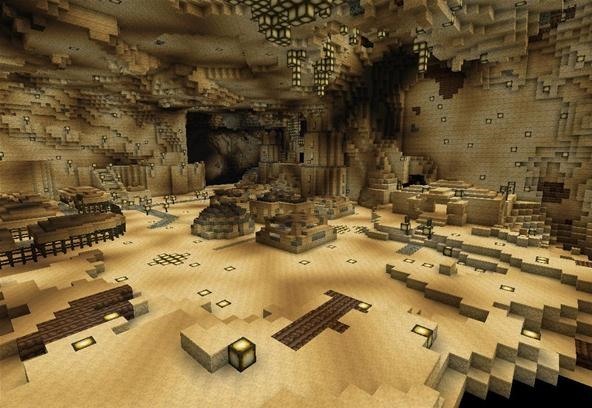 Underground Minecraft City—Jon Hook of Minecraft World posted a few pictures of one of the projects built in the WonderHowTo server by user Thfrbddn1. It's an underground cave city of epic proportions, complete with stalactites and interesting buildings. Thfrbddn1 and the crew are still working on it, so if you want to see the future results, join the server and play along. Oooh. The RanDome looks really cool. We might have to take a look at making it a little bit more precise and mathematical over at mathcraft sometime. Awesome Idea.